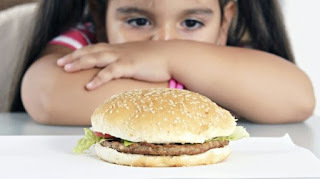 The Maharashtra government has banned the sale of junk food in school canteens. Based on recommendations the Centre issued over two years ago, the state has told schools not to sell food `High in Fat, Salt and Sugar' (HFSS) and has suggested healthy alternatives. The decision has been taken looking at childhood obesity and related diseases. The suggested alternatives include chapatis, rice, vegetables and pulses, rajma, wheat upma, khichdi, payasam, idli and vada sambar, coconut water, lemonade and jaljeera. Though not many state-affiliated schools have canteens, the education department's government resolution (GR) banning junk food in schools can be interpreted to include vendors who sell prepackaged or pre-cooked food on campus during breaks. 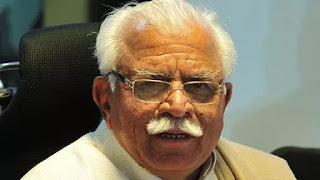 The Manohar Lal Khattar government has decided to gather a detailed data of every resident and issue a sleek identity for every house in Haryana. The objective of this two-month long data generating exercise, to be launched on June 15, is to get details of land holdings and status of facilities such as social security pension, scholarship, MGNREGA, loans and LPG connection. 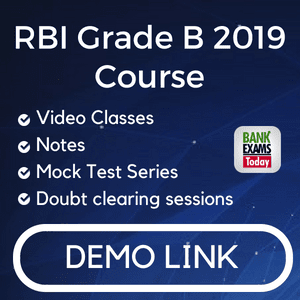 During the survey, address of each house, photo, location, details of owner of the house, electricity connection, water connection, details of electronic devices, bank account numbers, IFSC code and Aadhaar and personal details such as mobile number, e-mail ID, educational qualification, religion and other details will be gathered. This real time-based survey will be conducted to gather socio-economic data by the teams of ‘Saksham and e-Numerator’ who will visit houses to feed their GPS location in their tablets, create smart house IDs online and link each house with biometric. 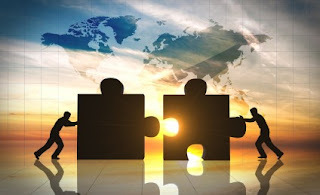 The Department of Industrial Policy and Promotion (DIPP) and World Intellectual Property Organisation (WIPO) have signed an agreement to establish Technology and Innovation Support Centres (TISC) that would help innovators in developing countries exploit their potential. WIPO's Technology and Innovation Support Centres (TISC) programme provides innovators in developing countries with access to locally based, high quality technology information and related services, helping them to exploit their innovative potential and to create, protect, and manage their intellectual property (IP) rights. Services offered by TISCs include access to online patent and non-patent (scientific and technical) resources and IP-related publications. 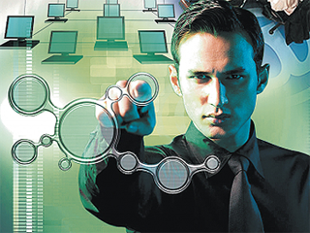 The support centres would also provide assistance in searching and retrieving technology information, training in database search, on-demand searches (novelty, state-of-the-art and infringement), monitoring technology and competitors. 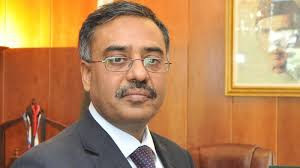 Mahmood is a top diplomat of Pakistan and will replace the incumbent envoy to India Abdul Basit this month. Mahmood served as Islamabad’s envoy to Turkey from 1991-1994 for the first time. He served in various Pakistan missions abroad, including Washington, New York after that. He worked as Pakistans Ambassador to Thailand from 2009-2013. 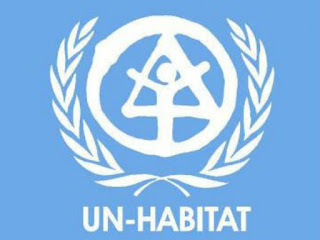 India has been unanimously elected as the president of the UN-Habitat, an organ of the United Nations to promote sustainable human settlements across the globe. The theme of the 26th meeting of the GC is 'Opportunities for effective implementation of the New Urban Agenda'. The manoeuvres would include border security, cyber defence, and "command and control" exercises, to bolster coordination in response to threats including terrorism. The highlight of this year's exercise will be that "for the first time ever a global strike mission" will be conducted by "two US Air Force B-1B bomber aircraft" – a long-range multi-mission bomber. India's Vikram Malhotra won his fifth PSA title after beating Egypt's Youssef Ibrahim in the final of the Abu Dhabi Open. The top seeded Indian, fresh from the Asian Championship held in Chennai, beat Hesham Mohamed Aly of Egypt in the first round and then seventh seed Ahmad Al-Saraj of Jordan in the quarters. 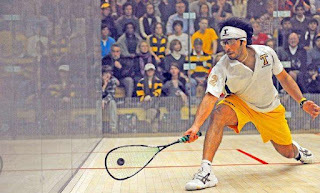 The stiff test then came for him in the title-match where the Egyptian took him to extra points in the decider. 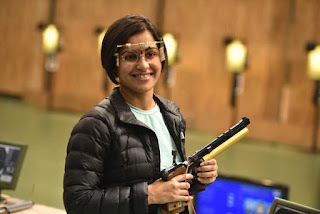 Heena Sidhu claimed a bronze medal in the women's 10m Air Pistol as India ended the Grand Prix of Liberation Plezn 2017 Shooting championships with seven medals. Indians made it to four more finals with Pooja Ghatkar finishing fourth in Women s 10m Air Rifle, Gurpreet Singh finishing 6th in the Men s 25m Rapid Fire Pistol which was won eventually by Germany s Olympic champion Christian Reitz and Chain Singh finishing seventh in the Men s 50m Rifle 3 Positions final.Gagan Narang finished 4th in the Men s 50m Rifle Prone event while Sushil Ghaley representing India finished fifth. Tejaswini Sawant also won silver in the 50m Rifle Prone event while Pemba Tamang won bronze in the Men s 25m Centre Fire Pistol. Anmol Jain had won a bronze in Men's 10m Air Pistol event on the first day of the championship. Devender won the Indian Grand Prix first leg with a throw of 84.57m, meeting the qualifying mark of 83m. Neeraj Chopra, 19, qualified on April 28 when he won silver in the second leg of the Asian Grand Prix in Jianxing, China. Chopra had won the 2016 World U-20 championships in Poland with a throw of 86.48m, a junior world mark as well as the Indian national record. The public sector lender has reduced the rate for three-month loans by 5 bps, and that of six-month and one-year loans by 10 bps each. The revised rates are in the 8.25-8.40 per cent range. 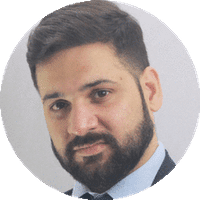 Techmagnate, India’s leading Digital Marketing Agency acquired BlogX, India’s largest blog conference where bloggers and content managers connect. The first BlogX event took place in July 2016 in New Delhi, and since then the platform has gained heights in terms of popularity. In the event, top bloggers from across the country share their experiences and stories of journey towards becoming successful bloggers. The blogger’s meet emphasizes on content, relationship and brand building. The new venture will substantially open doors to new opportunities for Techmagnate and further give a competitive edge to its growth. 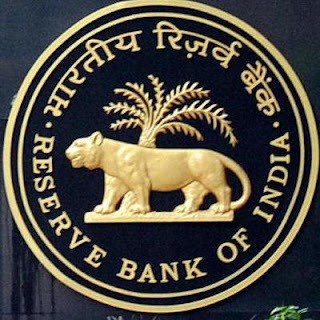 Armed with additional legislative powers, the RBI will soon start identifying cases for resolution of non-performing assets in consultation with IBA for necessary action, a senior government official said. 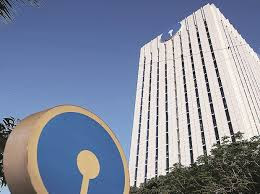 State Bank of India (SBI) on Monday cut rates on home loans of up to Rs30 lakh by 25 basis points for new borrowers as it seeks to capitalize on demand generated by government efforts to spur affordable housing. The rate was reduced to 8.35% from 8.60%—the second time in 2017 that India’s largest lender has slashed home loan rates after an effective 50 basis point cut that led other lenders to follow suit. The country's first, and perhaps the simplest life insurance product that can be bought at a point of sale (PoS) has finally been launched. 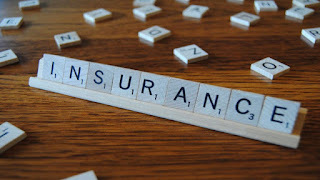 Edelweiss Tokio Life Insurance has recently launched PoS Saral Nivesh -- the first product to be approved by the Insurance Regulatory and Development Authority of India's (IRDAI) guidelines on point of sale-life insurance products. 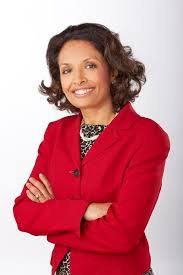 Baruch College in downtown Manhattan, a senior college of the City University of New York, has appointed Indian-American Mona Jha, to a permanent position as Chief Diversity Officer. Jha hopes that her role will help to effectuate change in the staffing and faculty at the college to reflect the diversity of the student body. Jha told Desi Talk she found it most gratifying to assist those in need. IFS officer Venu Rajamony, Press Secretary to President Pranab Mukherjee, was today appointed India's Ambassador to the Netherlands. 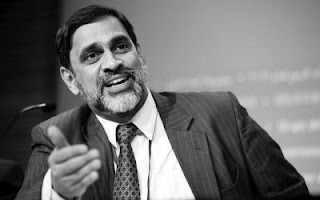 Venu Rajamony has been appointed as the next Ambassador of India to the Kingdom of the Netherlands. A journalist-turned-career diplomat, Mr Rajamony, an 1986 batch Indian Foreign Service officer, had been serving in the Rashtrapati Bhawan since August 2012, where among other achievements, he had increased the popularity of the President's social media profiles. 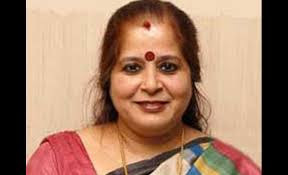 Usha Ananthasubramanian has been appointed as the MD & CEO of Allahabad Bank. She took charge from May 6. Her term ends on August 13, 2018. Rakesh Sethi was previously the Chairman and Managing Director of the Kolkata-based lender. Prior to her joining here, Ananthasubramanian was the MD & CEO of Punjab National Bank, the lender told in a release to the bourses. An industry veteran, she was tasked with setting up of the first women focussed bank and was part of the core management team constituted by the Finance Ministry for coordinating the setting up of the Bharatiya Mahila Bank. Hollywood actor Emma Watson picked up the first-ever Genderless Acting Award for the Best Actor category at the MTV Movie and TV Awards. A scientific model that can prove to be a long-term solution for carbon dioxide emissions in the country has helped a faculty from the Indian Institute of Technology (IIT), Bombay, win the tag of India’s Young Scientist. Vikram Vishal, a 31-year-old assistant professor in the Earth Sciences department of the institute, received the Young Scientist award from the Indian National Science Academy, the country’ apex scientific society, for the year 2017. 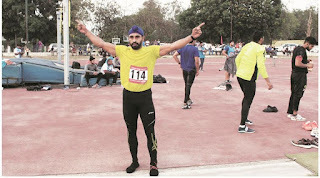 He was awarded with a bronze medal and a cash prize of Rs 25,000. 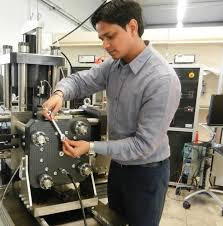 The model proposed by Vishal involves trapping the carbon dioxide emitted by industries and injecting them in hard rocks within the sub-surface of earth. While Vishal is currently focused on carbon dioxide emissions, he has also worked on studies on pollution levels in Mumbai. “Mukti Bhawan”, a movie about a man who accompanies his father on a journey to Varanasi, has won the Best Film at the New York Indian Film Festival (NYIFF). The makers say this appreciation has multiplied the joy of winning a Special Mention at the National Film Awards. NYIFF was held in New York April 30-May 7. NYIFF been known to support films about India and Indian diaspora since 2001, has been actively trying to educate America and Americans about India and its people. 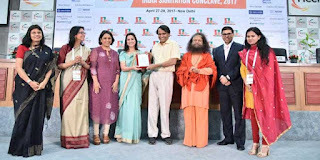 NDTV was felicitated with the ‘Media For Sanitation’ award by Railways Minister Suresh Prabhu at the ISC-FICCI Sanitation Awards & India Sanitation Conclave for the Banega Swachh India Campaign. This prestigious award was given to NDTV for its flagship campaign on sanitation in partnership with Dettol – Banega Swachh India Campaign, which kick-started in September 2014. The aim of the campaign is to work towards Prime Minister Narendra Modi’s Swachh Bharat Abhiyan’s goal of an open defecation free India by 2019. 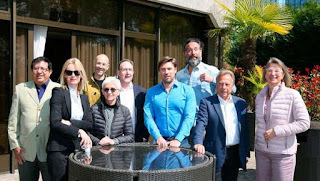 Indian companies and creative agencies struck five gold and sixteen finalists at the Goldenaward Montreux Festival this year in Switzerland. As is their tradition, Goldenaward Montreux Festival only awards Golds and Finalists with no Silvers and Bronzes. PHD won a Gold and 5 finalists for HUL brands while Viacom 18 won a Gold and 3 Finalists. Jagran Prakashan did well with a Gold and 3 Finalists . Tree Design and Mathrubhumi won a Gold and Finalist each. Other Indian winners were Living Foods channel (two finalists) and Dainik Bhaskar Publication-one finalist award. HUL and PHD won a Gold in Best Use of Mobile for their work “Kheloge toh jeetoge”, Colors program “ Shakti Ek Astitva” won a Gold in Best Use of Integrated Media, Tree Design’s Print ad for The Heritage School won a Gold in the Non-Profit Category, Jagran Prakashan won a Gold in the Best Use of Print Media for “A newspaper invests in the future of the country” while Mathrubhumi won a Gold for their Corporate Film “Yatra”. 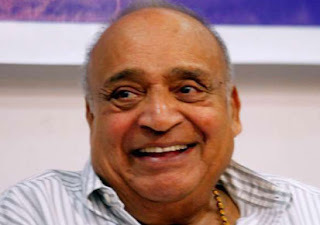 Chairman and Managing Director of Malayalam daily Mathrubhumi M P Veerendra Kumar was today presented with the seventh K Chandrasekharan Memorial Award for his contribution to the nation as a socialist. Former Kerala chief minister Oommen Chandy presented the award, instituted by Kasargod-based Chandrasekharan Memorial Trust, in memory of socialist leader K Chandrasekharan. Chandrasekharan was a true socialist leader who treated both his supporters as well as opponents equally and I see his qualities in Veerendra Kumar,". Chandy said Kumar is a multi-faceted personality, who has made his contributions to the nation as a socialist, parliamentarian and administrator.